Experiencing success, no matter how minor, is an amazing feeling and can leave people infinitely happy. 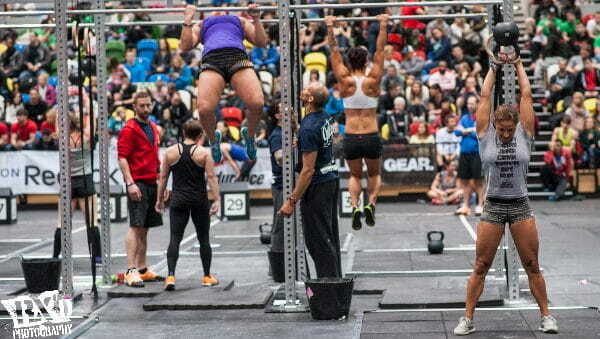 During the Open someone in our Box achieved her first double under and you would’ve thought she had just won the CrossFit Games! It was a proud moment for her and for everyone else that got to share in her success. All this to say that experiencing success in a Box from finally doing a pull up without a band or doing hand stand push ups without a box can give someone the feeling of being on cloud-nine. Veni. Vidi. Vici. Trust me when I say this will extend into your personal life.